Western Canada is nature on a completely different scale. Everything out here is big, from the clear waters of Vancouver Harbour to the snow-capped peaks of the Rockies. 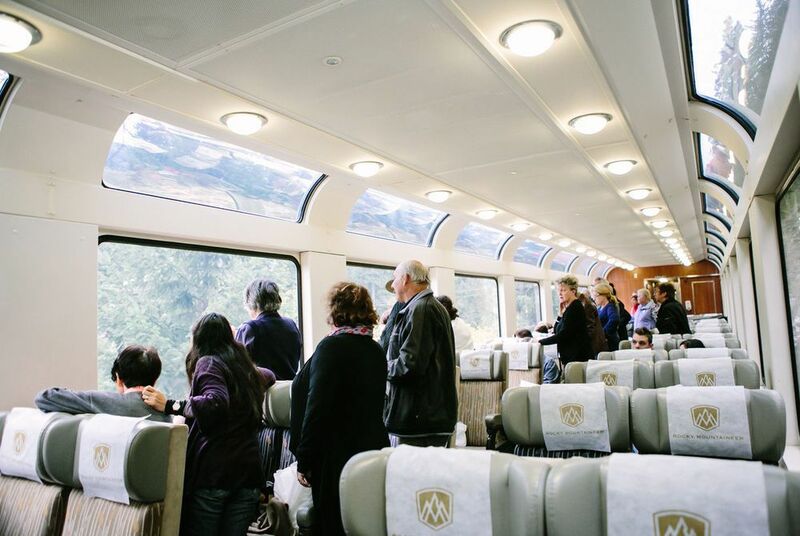 Tour the region with the Rocky Mountaineer, a glass-domed touring train that immerses visitors right in the landscape, while offering top-notch meals and first-class service. On this Canadian holiday, you'll also take a helicopter flight to view the mountains from above, and enjoy tours with expert local tour guides to get the most out of your western adventure. 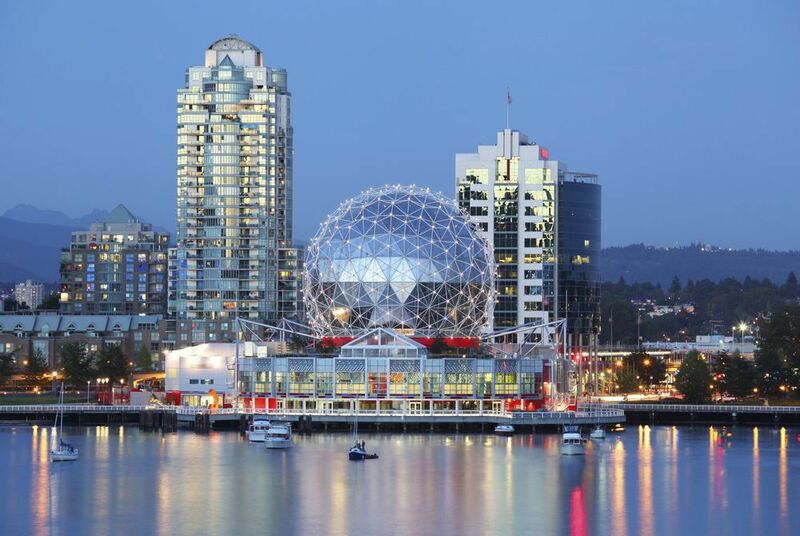 Arrive in cosmopolitan Vancouver, where Vancouver Harbour and the North Shore Mountains form a scenic backdrop to the multicultural city's energy. Take the evening to relax in your hotel and recover from your flight and enjoy the opportunity to explore at your own pace. 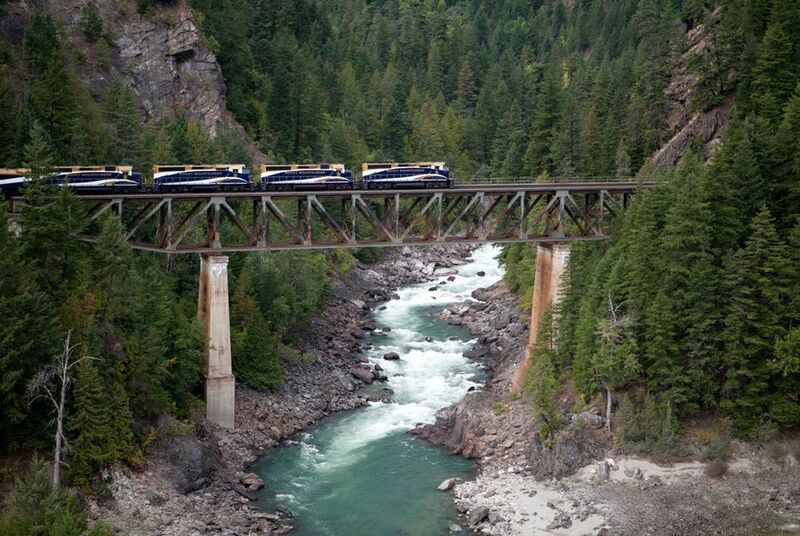 Embark on your first rail voyage with the Rocky Mountaineer today. 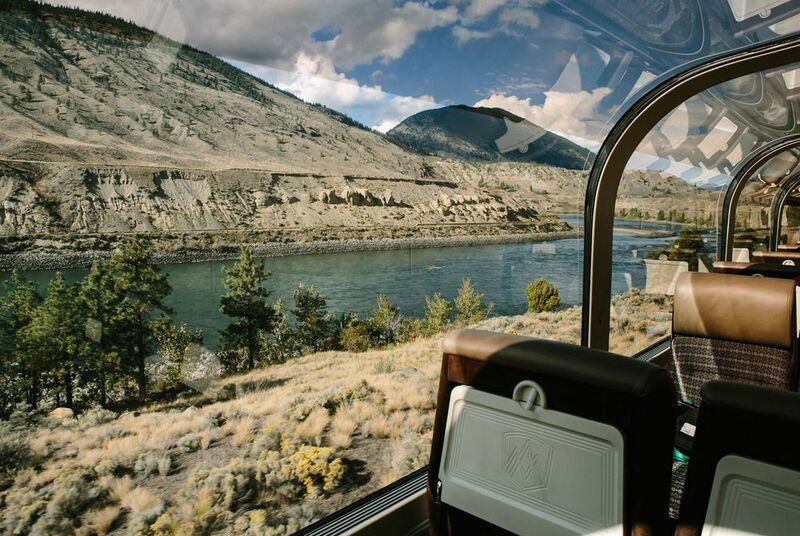 Famed for its observation cars with glass walls curving right overhead, the train allows you to feel truly immersed in the pristine Canadian landscapes you'll journey through. Travellers have two choices of service, GoldLeaf and SilverLeaf – the latter is a single-level coach with domed viewing windows, and the former is a dual-level coach that includes gourmet meals and complimentary drinks. No matter which level you select, you'll enjoy your meal at your seat tonight with a complimentary beverage on your way to Kamloops, where you will spend the night. *Please note: You accommodation in Kamloops will be determined shortly before your arrival. Local accommodation is of a medium standard, regardless of the service level you have selected for your rail journey. Set off on the Rocky Mountaineer for Banff, Alberta today. 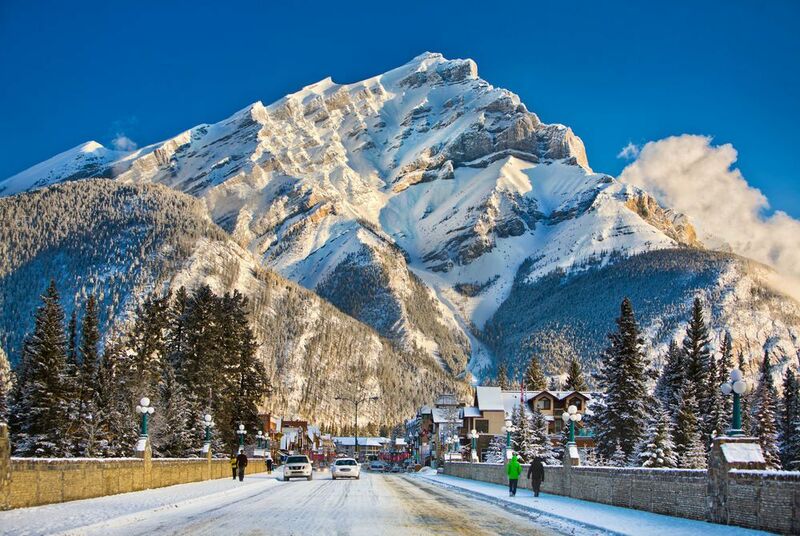 Banff is justly famous for its natural beauty, as a small town sharing the name of the surrounding National Park. Banff National Park covers more than 6,600 square kilometres, and contains some of Canada's most iconic sights. Ride through Craigellachie, where the Canadian Pacific Railway was completed, as well as Roger Pass, a high-altitude mountain pass in Glacier National Park, before reaching the Spiral Tunnels and Kicking Horse Canyon. 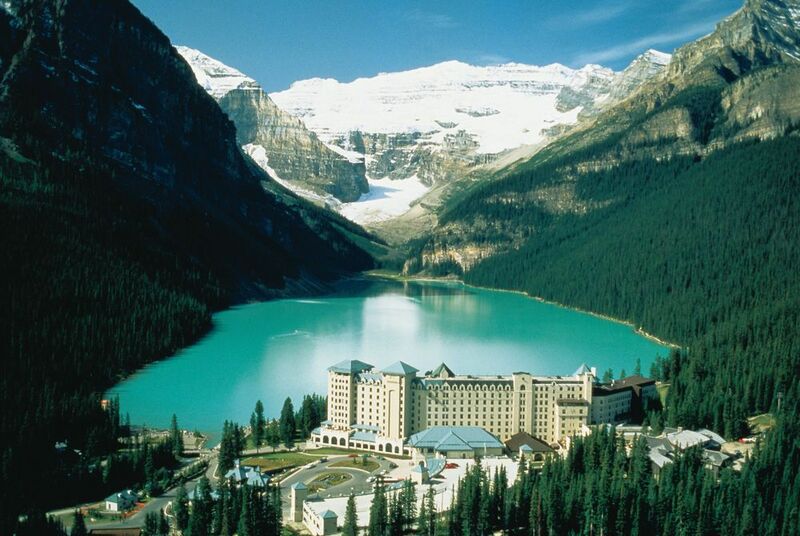 Now leaving the Rocky Mountaineer, you'll journey overland to Yoho National Park to Lake Louise. This tranquil lake seems to glow with its own energy, so vibrant is its turquoise surface. Victoria Glacier sits atop the mountains ringing the lakeshore, and is reflected in impressive clarity, making the experience of visiting the lake an exercise in sensory overload. 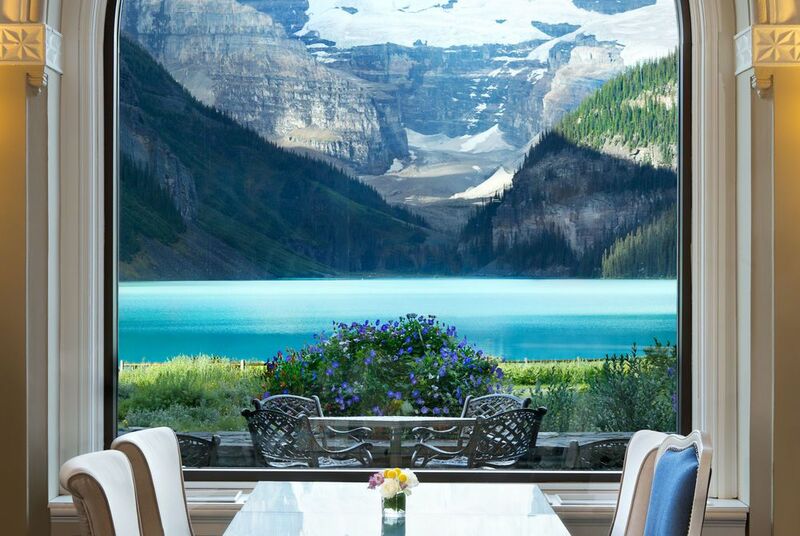 It is no surprise that Lake Louise is a perennially popular spot for travellers – what is surprising is that despite its popularity, it is still easy to lose yourself in the peace of this place. Today, you'll see the Rockies as the birds do, on a helicopter tour over their snow-capped peaks. Taken as a whole, the mountains form their own jagged topography, striated spires poking into the sky as far as the eye can see. 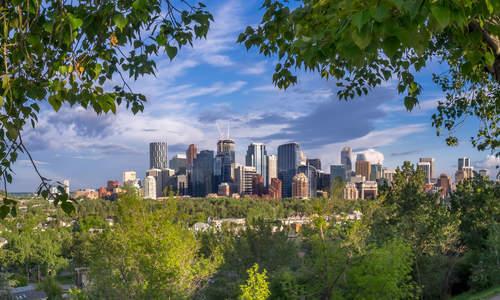 After your flight, and a tour of Banff, head to Calgary for your final night in Canada. Head to Calgary Airport for your return flight to the UK. Arrive on Day 8 after an overnight flight. 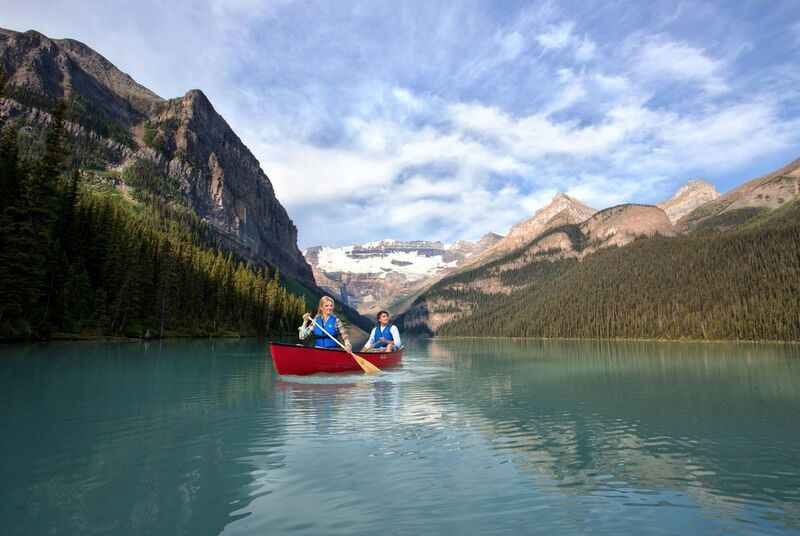 Alongside the national-park glaciers, lakes and mountains of Jasper and Banff, Alberta is so proud of the great Canadian adventure that it’s even invited it in to its cities. Here’s how to make the most of it all.